Following on from the Fantastic Three – Hair Oils post I wrote last week, here’s the second round of Fantastic Three *ding ding* this time in the form of Moisturisers. These are all three of the higher end facial moisturisers I own and I will be doing another post in my little series (*snarf* that sounds so pompous!) featuring some more budget friendly moisturisers, alongside a lot of other themes and products I wanna show y’all! So, here we go, I use these three all for different reasons, as you can see two are in actual fact oils and one is an actual moisturising cream! 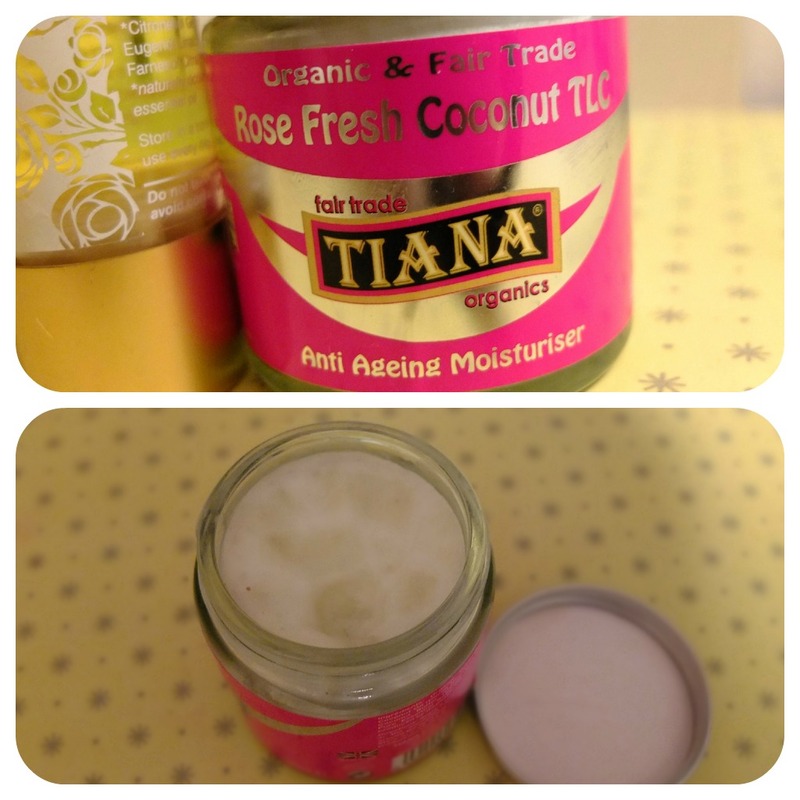 I touched on the Tiana Rose Fresh Coconut TLC Anti Ageing Moisturiser in my post the other day about what I’ve been using most lately. It’s a really wonderful and unique product which smells AMAZING. It’s the classic strong coconut oil scent but with a floral hint or rose. It contains just coconut oil and rose oil which is why I think it’s a great more affordable compromise to the Jane Scriver Rose Gold Attar. Although it doesn’t seem to make my skin feel quite as firm or as moisturised as the Jane Scriver Oil I don’t mind as it’s quite the wonder product that Rose Attar I tell thee! This one comes in slightly cheaper at £19 for a rather generous 100ml jar. I’ve been using it 5 nights a week and it doesn’t seem to have even made a dent in it. The coconut oil is solid in the jar and you have to scoop a little out and rub it between your fingers to make it into a liquid and apply to your face. It can be used everywhere though and as a brucey bonus it’s organic and fair trade! Just like the Jane Scriver one it does keep spots at bay and I’m endlessly pleased to have finally realised oils are exactly what my skin type needs (dry but spotty skin FYI, just to be awkward). You can use this morning and night but I tend to only use it in the evenings and generally skip moisturising in the morning. I don’t know why or if I’m doing something wrong, but whenever I use a moisturiser or primer under my foundation it kind of separates and looks cakey during the day no matter which brand of each I use! 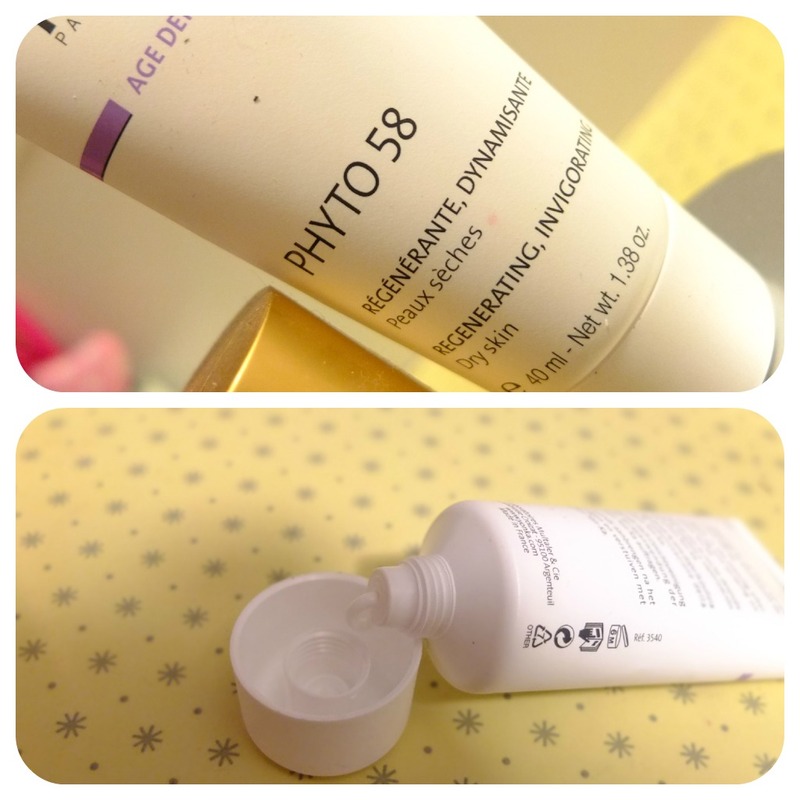 Secondly we have the Yon-Ka Age Defence Phyto 58 Moisturiser. This is especially for dry skin, and when it’s been really cold outside lately this has been a saviour! For use just at night this is a super rich cream which makes your skin feel really refreshed! It has a really herby smell, like rosemary and thyme but also slightly methol which makes you skin feel like it’s working. It can boarder on the medicinal side scent wise though when you’re nose is feeling extra sensitive but it by no means offensive. I only use this twice a week at most, for two reasons: 1. Whenever I use it my skin remains silky and I mean SILKY soft for a few days afterwards and 2. If I continue using any creamy moisturisers for several days in a row it makes me break out. This is just my skin though as like I’ve mentioned before this is why oils are perfect for me. Being prone to spots but having dry skin isn’t a good combination and very often creamy products – be it a moisturiser or face wash – will break me out! Anyway, I really like Yon-Ka products over all and remembering savouring every last drop of the pamplemouse moisturiser I got in a Joliebox months ago! Just reminiscing now it was wonderful! Yon-Ka isn’t the cheapest range ever and this little beauty will set you back between £20-£30, but considering how often I use it, how good it is for moisturising and anti ageing and how long it’ll last me some may argue it’s worth it. 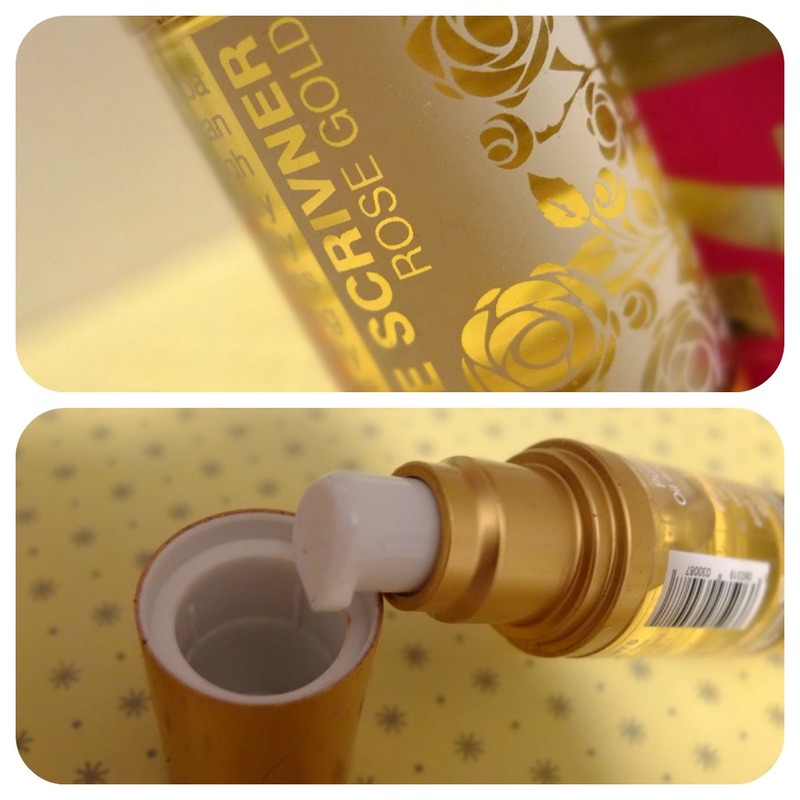 Finally we have the wonderful Jane Scriver Rose Gold Attar. Once again, I won’t bore you with all the details of this because I did write a full review here, but I will reiterate the main point – IT IS AWESOME. It’s what sealed my faith in skin oils, after trying a few half heartedly in the past I tried this one properly and within days I was hooked. It keeps my skin clear, it moisturises and protects and it smells divine. It only contains 2 oils which are Rose and Jojoba and they tag team my FACE to keep it looking dewy and fresh. Like I said, this one is a little pricey at £30 and the Tiana Coconut and Rose Oil is a brilliant compromise to use instead on a daily basis. I tend to use this one every other day or when it’s really chilly out and I know my skin is likely to suffer! So there we have it, three products to keep your face soft, supple, dewy, fresh, and also help to keep [mine] a little firmer around the troublesome aged area’s. I really like all three of these and despite being a sucker for a bargain I would invest in these products again. It’s sometimes a false economy to buy everything cheap for the sake of it and I think in the long term some skin care can be worth the extra penny. With make up being an instant and short term product yeah, a pound here and there is fine, but things that sink into your skin and help it daily are ultimately more important! Like I said though, I do use budget skin care too, so will be following up with another Fantastic Three post soon. Stay tuned bug eyes.